Hello! 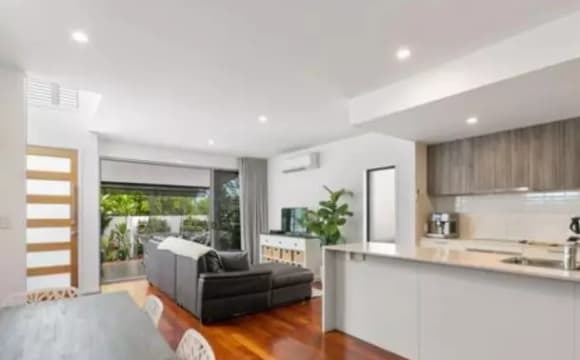 We offer a room in our prestige Bulimba Share House. The rent per week includes all outgoings. You will love calling this place home! 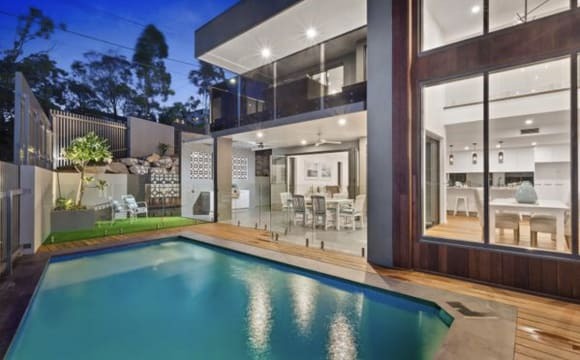 This 2 level modern home is set on the Brisbane river with views to Portside (our own NYE fireworks) and year-round river breezes. The modern timber home has 5 bedrooms + office, 2 living areas and 3 bathrooms - plenty of space for everyone to chill! Beautiful alfresco dining and BBQ area that provides a great setting to relax. Unlimited WI-FI cable modem. All rooms have split system air conditioning including all living areas. We are also close to the trendy buzzing Oxford Street that you will love exploring! We have cool cafes and restaurants for every taste and some bars for the nightlife and 7 min walk to Woolworths. We are looking for a clean housemate, that is tidy and respectful of others, courteous, considerate and reliable. Male or female. Great sized house with large rooms. Freshly painted interior looks like new, Excellent location, situated off Oxford street giving a great location to food and shops and one street away from the river. 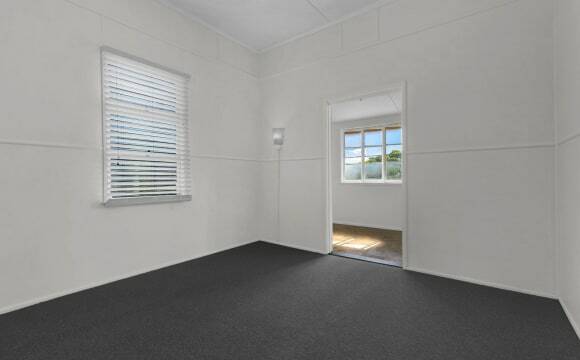 Close proximity to public transport with both the city cat and bus stops within 100 metres. 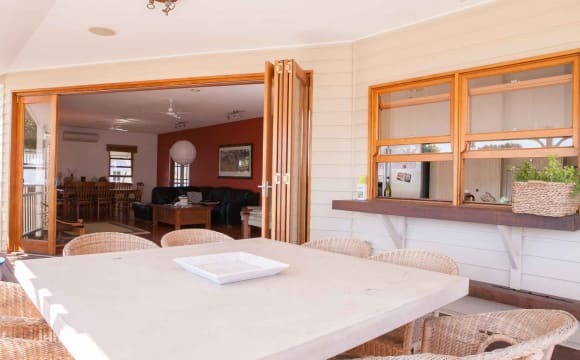 Lovely Queenslander with great furnishings. 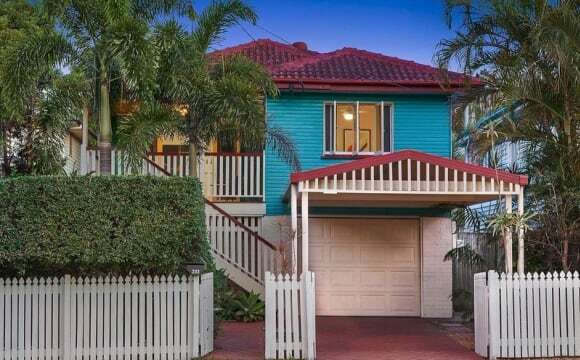 Close to the city with a ferry just down Oxford st which is within walking distance. Walking distance to cinemas and many restaurants, also parks and playing fields. 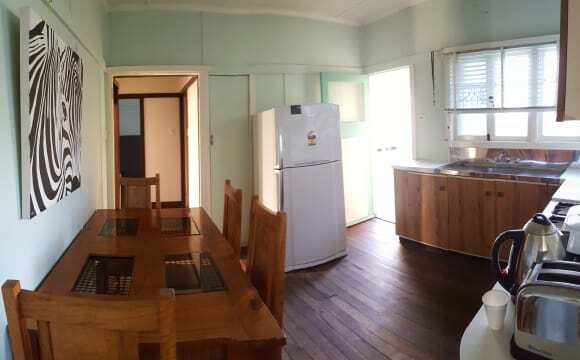 Newly renovated kitchen and bathroom. Can provide fully furnished room if required. (Rental cost may change if this is required). 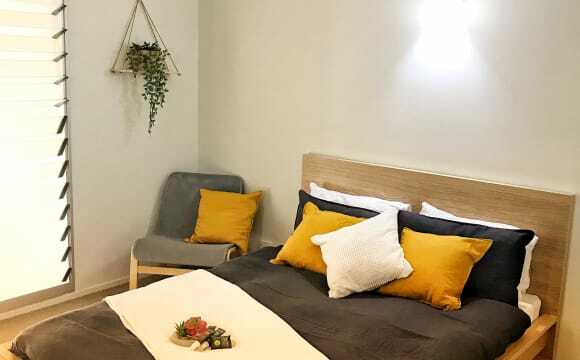 Perfect Accomodation Close to City and public transport. Safe and Friendly neighbourhood Centrally located in Balmoral. 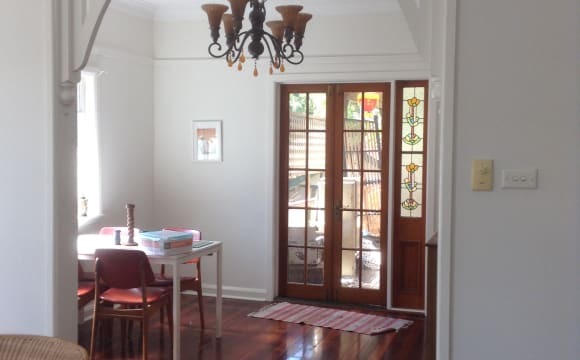 Walking distance to, Woolworth, shops and cafes. There are two rooms available the master bedroom for 220 p/w and a second smaller room for 185 p/w. Both rooms comes unfurnished, but can also come with a bed as currently there are beds in the room, both have build in wardrobe. Kitchen is equipped with electric appliances. Big garden space and deck space, plenty of room in garage for storage and extra stuff. Sharing bathroom and toilet. Looking for a easy going, down to heart flat mate, we would like someone that is tidy and respectful of the house space. Master Room is unfurnished with floor to ceiling windows facing east and Ensuite. The Master has a great view!! The unit has all new appliances, 65" TV, new Fridge, new couch, etc..... I have unlimited internet already connected and this is included in the rent. I have labelled the Photos of the actual view from the room for rent and the balcony. All other photos are from the real estate, as I only moved in yesterday...... The unit complex has restaurants downstairs, Woolies next door and everything else you could want in walking distance. Prepared to be impressed! 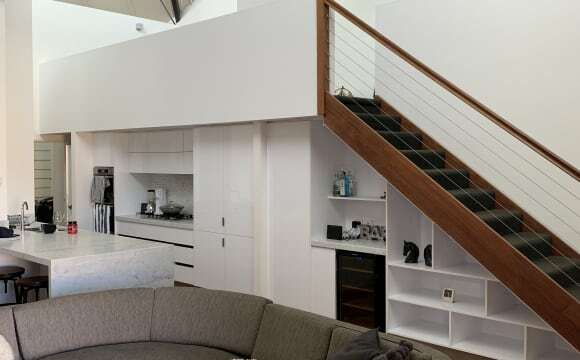 Set in the iconic London Woolstore, this sprawling three bedroom (or two bedroom two lounge room) apartment blends character and modern appeal right in the heart of Teneriffe. 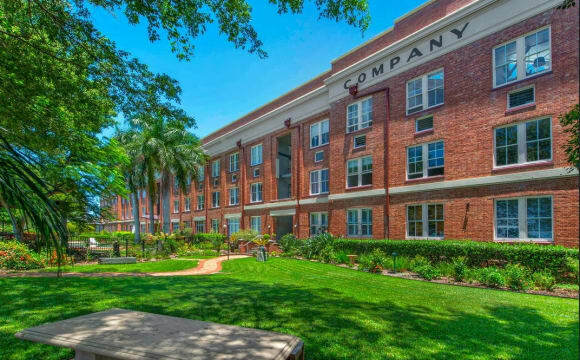 This apartment offers a spacious environment in every room that is unmatched in even the more expensive apartments currently available in this area. Due to a change in circumstances, this apartment is currently being offered for rent well below market value, so get in quick! Grand-scale ceiling heights create a feeling of enormous space and with the impeccable floor plan it offers intelligently zoned interiors across 113 sq/m. With two large rooms on the lower floor, and the lounge room, kitchen/dining and additional bedroom on the upper floor, there is plenty of space for a family, or three individuals... Or even two persons or two couples, to share the space and yet have the feeling of living in individual upstairs/downstairs one bedroom units each. The master bedroom retreat is framed around a picturesque bay window, with a walk-through robe and neat ensuite. Also on this level, is the second bedroom/study or second lounge room, accessed through a set of bi-fold doors. On the upper level, an open entertaining space consisting of the living, dining and kitchen awaits. The timber flooring and dramatic charcoal ceilings and beams are a distinct play on colours and texture, adding towards the heritage comfort of this New York style loft apartment. The ultra-modern kitchen harmoniously services the living space, and features integrated Smeg appliances, gas cooking, and sleek solid surface bench tops. 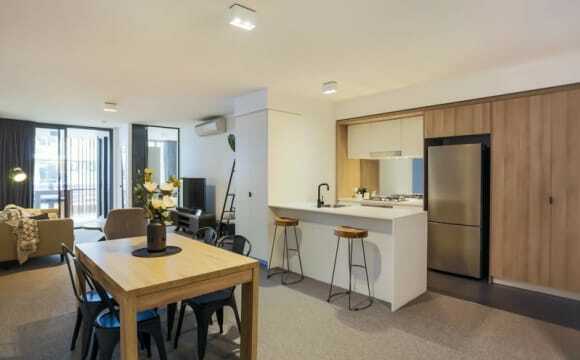 Being the newest conversion of all the Woolstores in Teneriffe, this apartment features all the modern perks including ducted air conditioning, insulated floating timber floorboards and great building security. 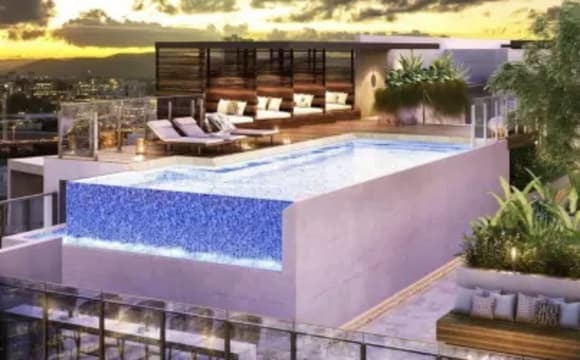 An icon of Teneriffe, with some of Brisbane's best dining destinations on its doorstep, this boutique complex of luxury pet friendly apartments lends itself to those in pursuit of a sophisticated inner city river lifestyle. The Teneriffe City Cat and City Glider bus stop is just a couple of steps away. 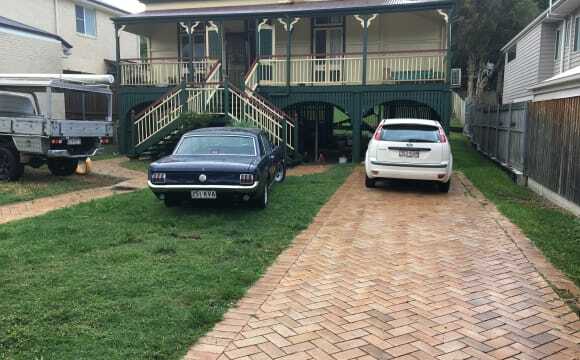 The apartment also comes with a secure parking bay and there is plenty of visitor parking off Ethel Street. 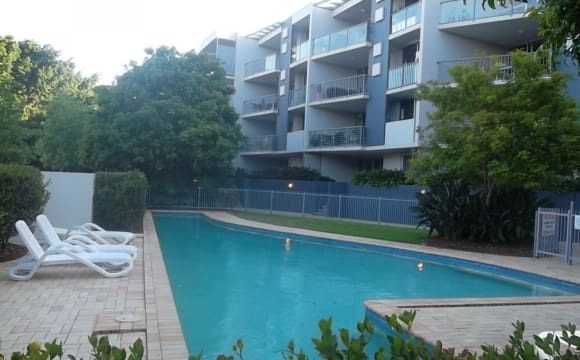 Residents also have access to stunning outdoor pool facilities and proactive onsite managers. INSPECTIONS ARE AVAILABLE ANYTIME BY APPOINTMENT &amp; as I work nights, I am happy to accommodate late inspections for shift workers. 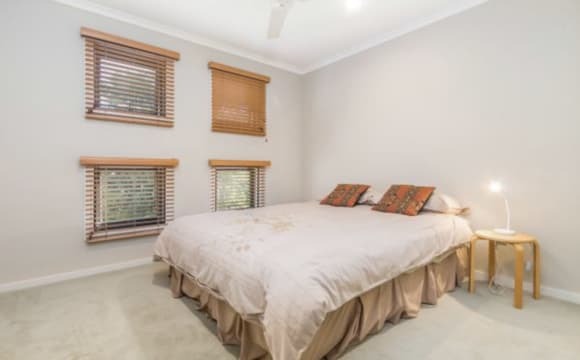 Spacious private room with built in robe and private underground secure car spot available in a Gated complex in Teneriffe. The bathroom is shared with 1 girl who is really clean and is never in there long! We also have a pool and gym in the complex. Right across the road from the bus station which is the beginning and end of route 60 city glider and the Tenerife ferry. Few minute walk to gasworks and plenty of dog friendly bars and cafes. 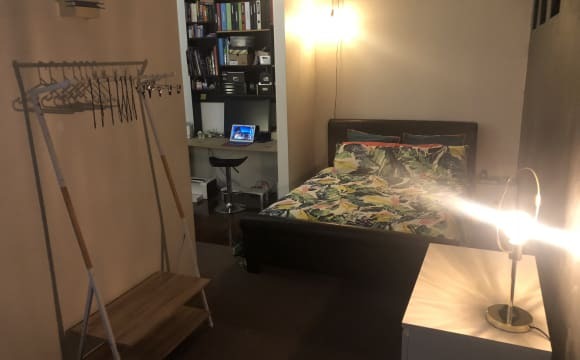 FANTASTIC - MALE Shared Room in a clean, tidy , and modern apartment in MODE Building in Newstead. Looking for one flatmate. - Location is excellent with amazing River Views !! - Close to shops and Buses and Ferry; which run regularly to city. 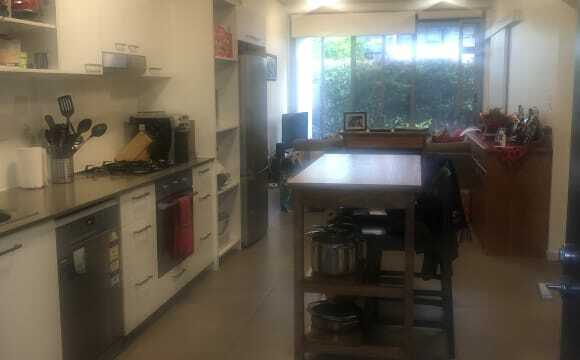 - Walking distance to Fortitude Valley and New Farm Apartment is - Fully Furnished - Air Con - Internet u/limited - Smart TV - Free Netflix and Stan - Roof Top Bbq Friendly flatmates from overseas- Colombia, Brazil and Peru. The pool and size of the house is great!! So much space that you never feel crowded and its so close to everything! Looking for tidy housemates who are easygoing and love dogs.